One of our directors, Wayne Cowley, will be completing a Million Steps (500 miles) running and walking throughout the next 10 months, with the full support of Trainsure, to raise money for Bradford’s children’s charity, One In A Million. Wayne is hoping to raise 1p for every step of the Challenge equating to £10,000. Further information is included in the attachment. 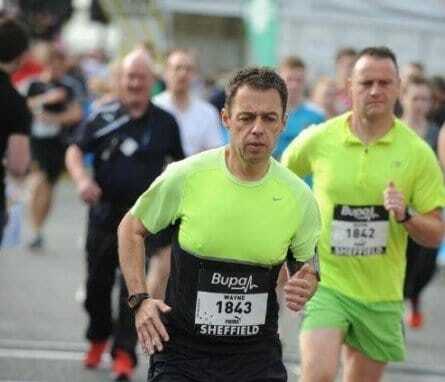 If you feel you can help Wayne run a million steps for disadvantaged children and young people please follow this link – justgiving.com/wayne-cowley.